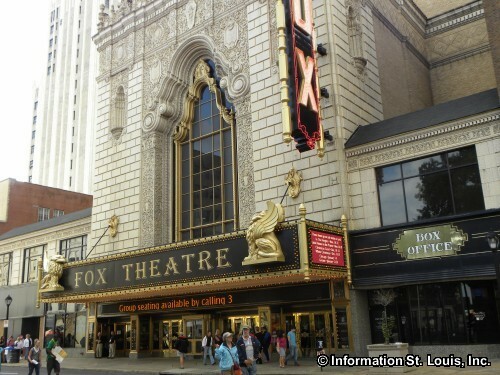 Miss Saigon at the Fabulous Fox Theatre. Performance dates: April 23rd through May 5th; some dates with multiple showtimes. See website for more details and to purchase tickets.